An early viewing is essential in order to appreciate the size of this deceptively spacious and extended three bedroom semi detached property occupying an enviable position on this popular cul-de-sac. The property benefits from, uPVC double glazing, gas central heating, a stunning high gloss fitted kitchen with a range of appliances, contemporary decor throughout, four reception rooms, three good sized bedrooms modern four piece bathroom suite, an immaculately presented rear garden, driveway providing off road parking. A beautiful, stone built, character property with many original features, and offered to the market with No Onward Chain. Come and take a look... An early viewing is essential in order to appreciate this well presented semi detached property with spacious accommodation over two floors and briefly comprises of modern kitchen, Living room, separate dining room, three bedrooms,bathroom and rear garden. 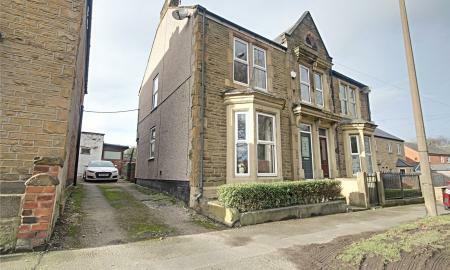 An early viewing is essential in order to appreciate this well presented semi detached property with spacious accommodation over two floors and briefly comprises of modern kitchen, Living room, separate dining room, three bedrooms,bathroom and rear garden. The property is located in the popular village location of Eckington which has excellent local amenities, schools and transport links. A short commuter distance from the M1 motorway, Sheffield City Center tram links & within walking distance to Eckington Town center, shops & recreation facilities. Guide Price of £180.000 - £200.000. 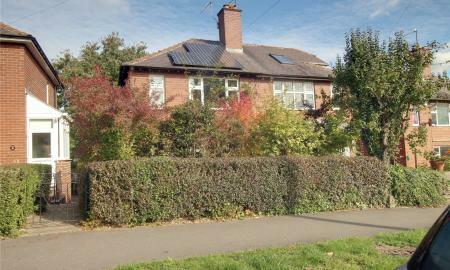 We are pleased to offer for sale this 3 bedroom semi detached property in the sought after S17 area of Sheffield. Close to local shops & amenities & public transport into Sheffield & the Peak District. 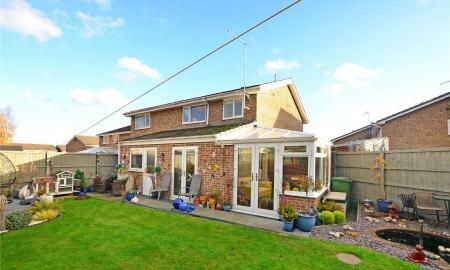 The property would benefit from some upgrading & ideally suit a first time buyer or investor. Benefiting from solar panels.In brief downstairs the property has a lounge with large UPVC picture window, living flame gas fire. The kitchen at the rear of the property over looks the rear garden & has a range of wall & base units with free standing gas oven & fridge/freezer. The utility room has space for a washer with dryer above & also houses the boiler. Upstairs are 3 bedrooms, two of which are doubles & a single. A family bathroom with shower over bath, sink & toilet. Outside the back garden has mature trees & bushes with a path to the bottom. The front garden also has mature shrubs & bushes & gated shared footpath to the front door.